2017-2018 to 2019’s new macOS High Sierra, MacOS Mojave is best Apple Desktop OS yet, Optimized for Effortless and Error Free user experience. Because This time Apple added new storage optimize feature, it will manage space automatically when you enable on any Macintosh devices (MacBook, iMac, Mac mini). 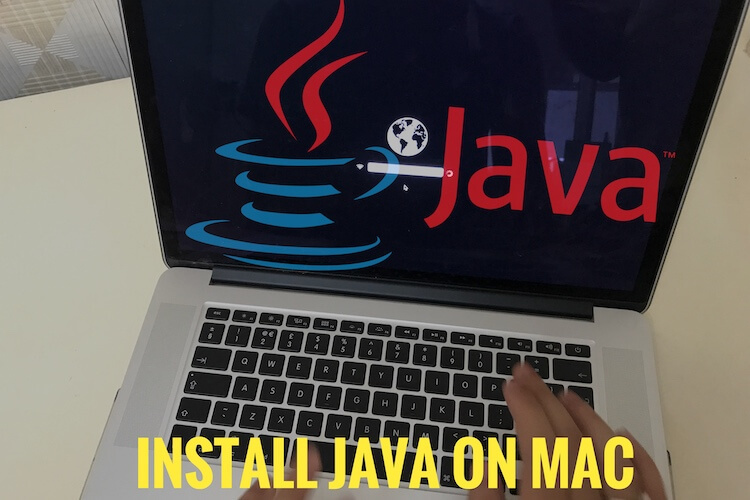 After Enable Storage Optimization on macOS High Sierra or Optimization on MacOS Mojave [Without Software] if you found any of the missing data on a device that’s you need very fast and safely then go with all-time best macOS High Sierra, MacOS Mojave Data Recovery software waiting for help you beautifully. In very less Time, Recover important all types of data by fast scanning algorithm and Recover technology. macOS High Sierra, MacOS Mojave Optimization task performs on transfer selected types of data to iCloud and Not anytime useful will be deleted. Don’t Go with Stereotyped and scrapped Third-party software for Recover lost data. It may harm your drive, Cheat data or Waste your time as well. Worlds trusted #1 Data recovery software made for recover any types and Size of data very fast. Some recently released new pro features are really awesome. All-Time up to date when a new version on macOS will come out. Recoverable Data types: Photos, Music, Documents and Video formatted on NTFS, HFS+, FAT, HFS, ExFAT file Format. Dual Scanning mode: Quick Scan manages itself and Advance Scan option gives the option for customizing some filter. Stellar fixed out many big problems related to all types of recovery situations, for the same we are finding as well. 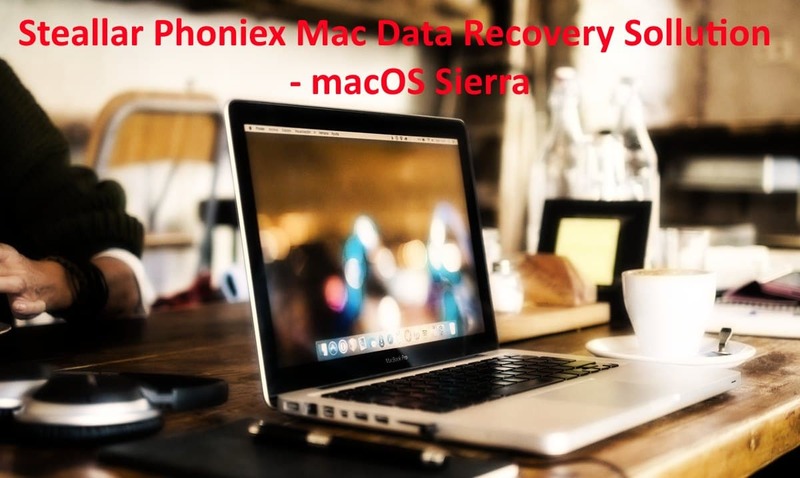 If you tried Stellar macOS High Sierra, MacOS Mojave Data Recovery Software then shares your experience/ Review with us in the comment.